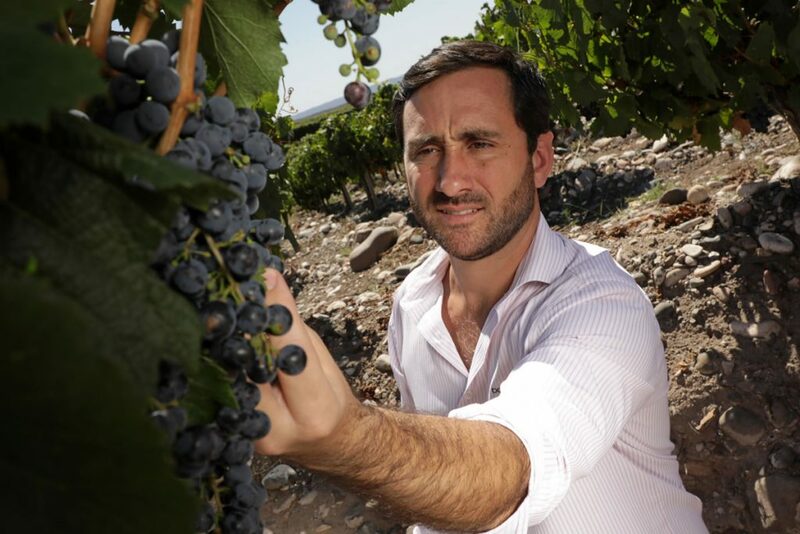 The Descorchados Guide, one of the most complete wine guides written by the prestigious Chilean journalist Patricio Tapia, released its 2019 results. 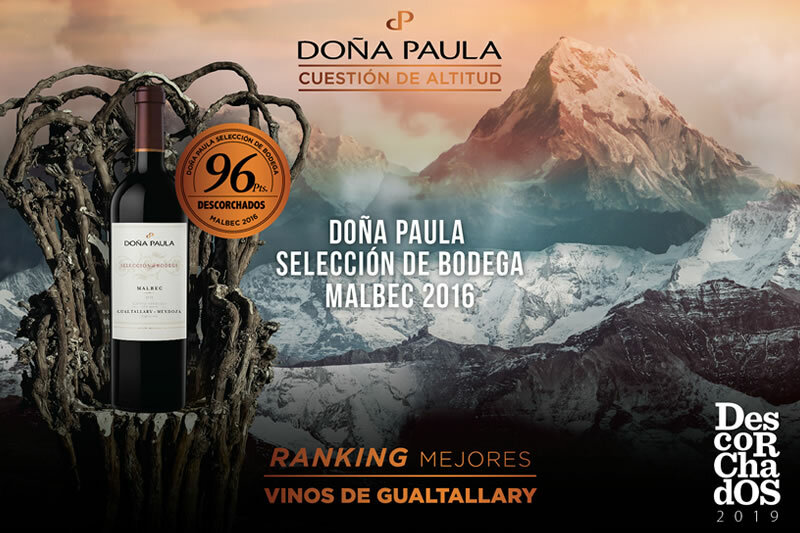 In this opportunity, Doña Paula’s wines received high scores, being also distinguished in the rankings by varietal and terroir, among others. This year, the most relevant award was for Selección de Bodega Malbec 2016, which obtained 96 points and was included in the ranking of best wines of Gualtallary. This wine comes from the Alluvia farm located in Gualtallary, Tupungato, and has an intense deep violet-black color. On the nose it stands out for its great complexity where we find aromas of black fruits like blackberries, blueberries and at the same time aromas of fresh red fruits like raspberries. These are accompanied by marked mineral aromas reminiscent of chalk and graphite. The palate has a great structure and freshness given by its balanced acidity. With firm and juicy tannins, it has a very persistent finish. Ideal for cellaring. On the other hand, the Altitude Blends line also received high scores, with 94 points for 1100 and 1350, both 2016 vintage, and 92 points for the recently released 969 vintage 2018, which was also included in the Ugarteche’s best wines ranking. Meanwhile, the Estate line obtained 92 points for the Blue Edition and Riesling 2017, while the Sauvignon Blanc 2018 and Black Edition 2017 received 91 points.